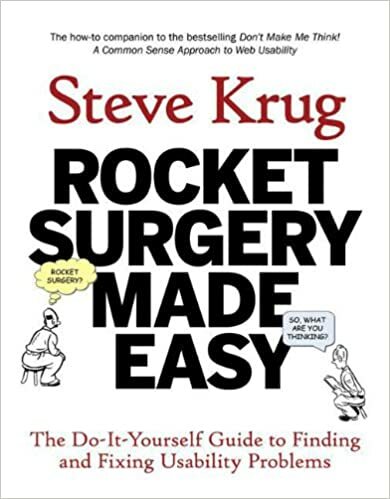 I read Steve Krug’s Rocket Surgery Made Easy way back in 2010. This book is a good guide to conducting UX testing. Recommended to finish within an hour, then practically follows what it said. I felt this is one rare book that gave very valuable step-by-step guide, which save readers from making mistakes. And so here I recap on the lessons learnt.